 Cancellations and Reschedule policy for Jetpack Adventure direct bookings. bookings through various booking agents may have a different cancellation or reschedule policy. Reschedules can be completed, online, by using the link supplied on booking confirmations, reschedules are allowed up to 24 hours before the booking. Cancellations for Adrenalin, Red Balloon or other booking agents should be conducted directly with them.